Understanding that quality of product means nothing without a quality install, we put nothing but factory trained installers on our jobs. If you are like most homeowners, your home is probably your most valuable asset. Without regular repairs and maintenance to keep your roof in optimal condition, serious problems such as leaks or damage could occur. This could cause your property value to significantly deteriorate. 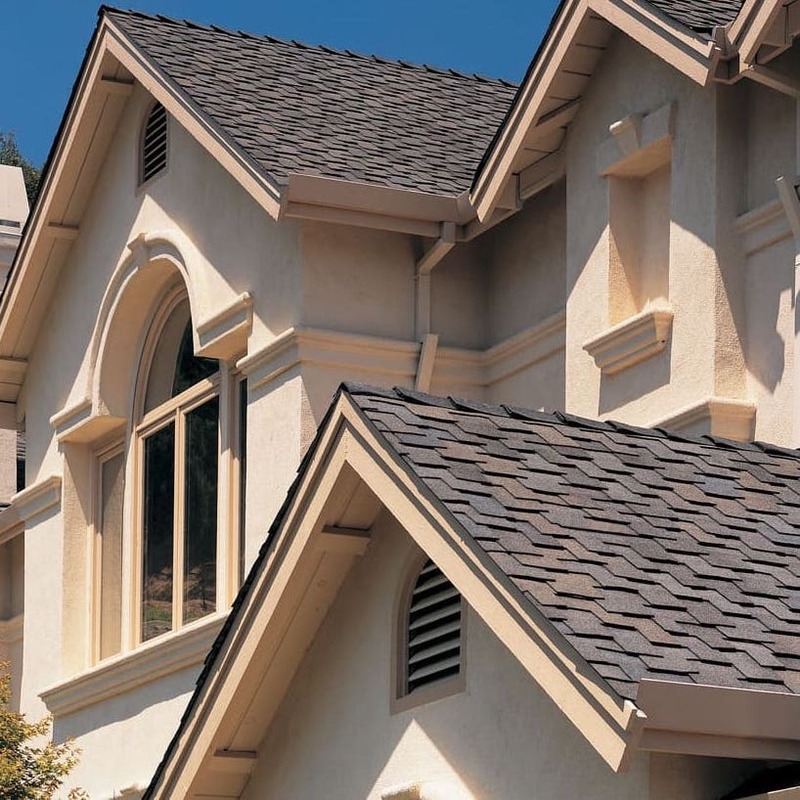 If your roof is damaged beyond repair, then the installation of a new roof is one of the soundest financial investments that you can make for you and your family. With One Day Roofing, you’ll be able to choose from a variety of styles for your replacement windows, including double hung, casement, awning, slider, picture, bay, bow, and more. 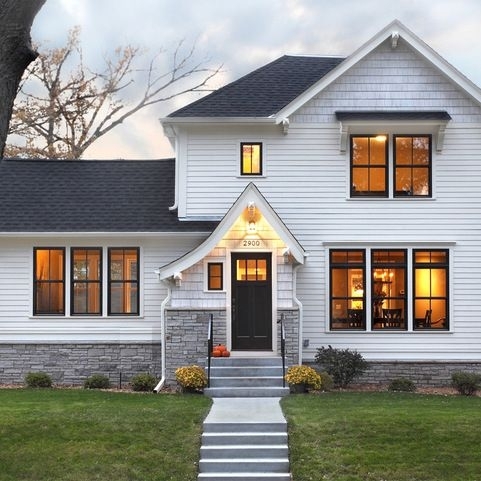 In addition, our replacement windows are available in three designer exterior frame colors, all of which have been carefully selected to complement the most popular home decorating color palettes. The proof is in the work. View the last 12 months of our clients.